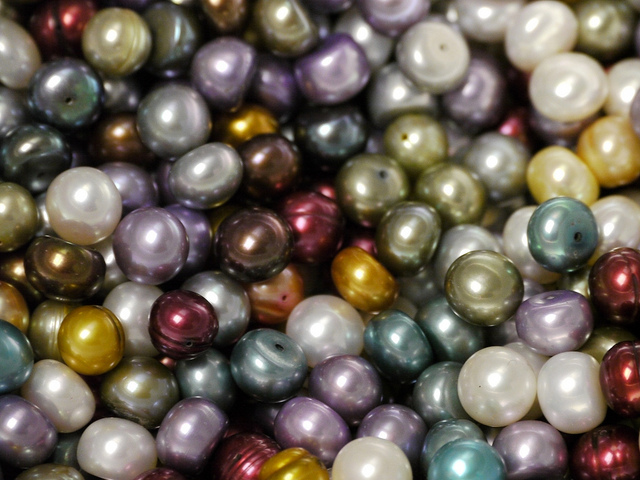 The pearl is an organic gemstone and grows inside of live oysters. Over time, the pearl has become the symbol of purity and innocence so it is often sewn into bridal gowns, or worn as jewelry by the bride. Pearl is a birthstone of many months: February, April, June, July and November and for the Zodiac signs of Gemini and Cancer. 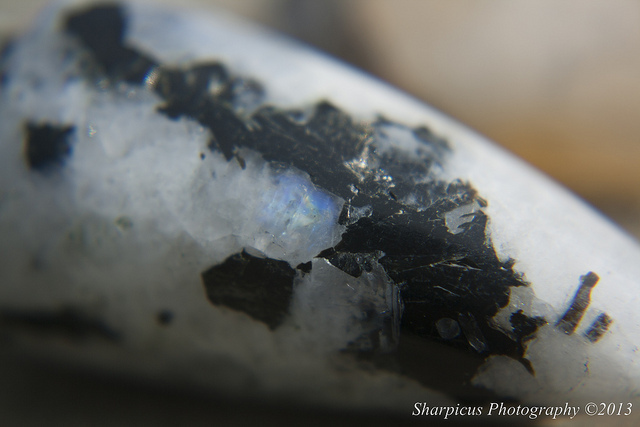 The moonstone is a cloudy white precious stone with layers of iridescence. Moonstone is said to fly your love to the moon. It enhances intuition, brings good fortune, and brings protection on land and at sea. The moonstone is associated with the crown chakra and the third eye chakra. Moonstone is a great stone for fertility, pregnancy and ease of childbirth. It is said that if you give your lover a moonstone necklace on a full moon and you will always have passion for each other. It is associated with the goddess, Diana and with the Cancer and Sagittarius Zodiac signs. Moonstone is also a birthstone for April, June, August and October.